We firmly believe in nurturing a performance-based culture where everyone shares a sense of togetherness, whilst make working a happening culture which is geared towards promoting work-life balance. We are continually striving to create new development opportunities to foster an atmosphere that gives significance to both an individual and an organization. 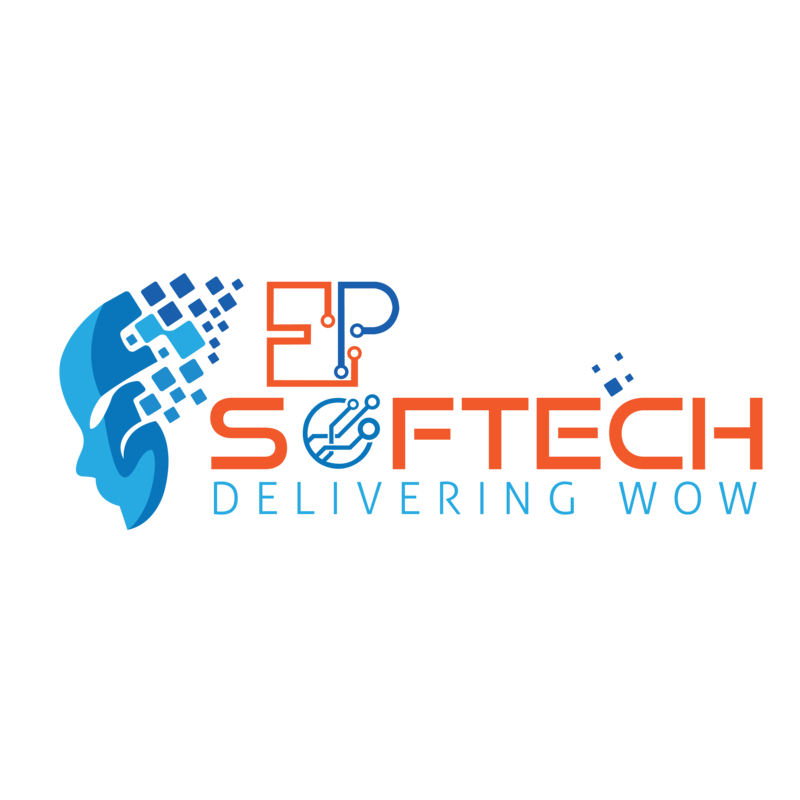 EP Softech is a perfect place if you are looking forward for an environment that offers you super challenging projects and fun-loving colleagues. With a young, dynamic and evolving culture, EP Softech is an exciting place to work. We hold skilled, hardworking and experienced individuals in high regard. To cultivate cross-functional abilities, we place employees in various departments in order to provide them well-rounded professional experience as well as international exposure. B-907, Empire Business Hub, Science City Road, Sola, Ahmedabad. Unit No. 7/24-26, Veron Street Wentworthville, Sydney – 2145. NSW.